Home sweet home! 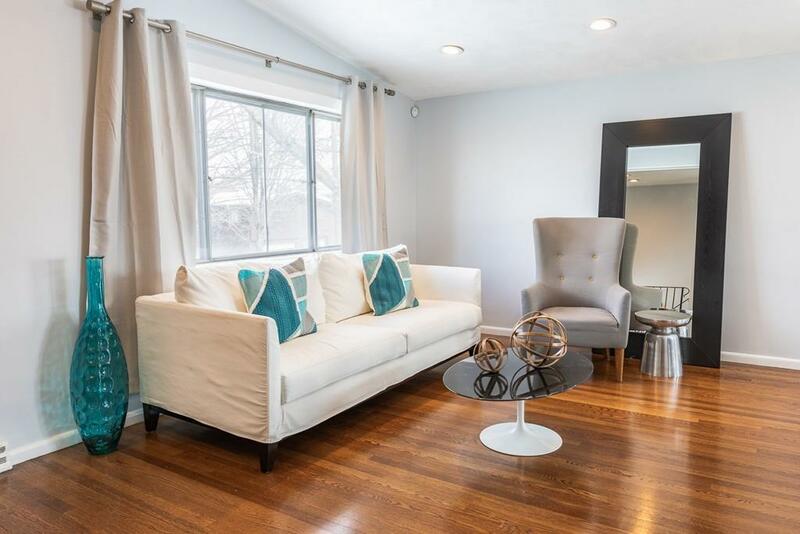 Conveniently located 4 Bedroom home offers so much value nestled in a great neighborhood with easy access to Vinnin Square shopping, the Town's beaches, the commuter rail, and only 11 miles to Logan Airport. Open floor combination living & dining rooms with easy flow right to the well appointed modern kitchen featuring Porcelain flooring, Stainless Steel appliances, Quartz countertops, and a large deck. 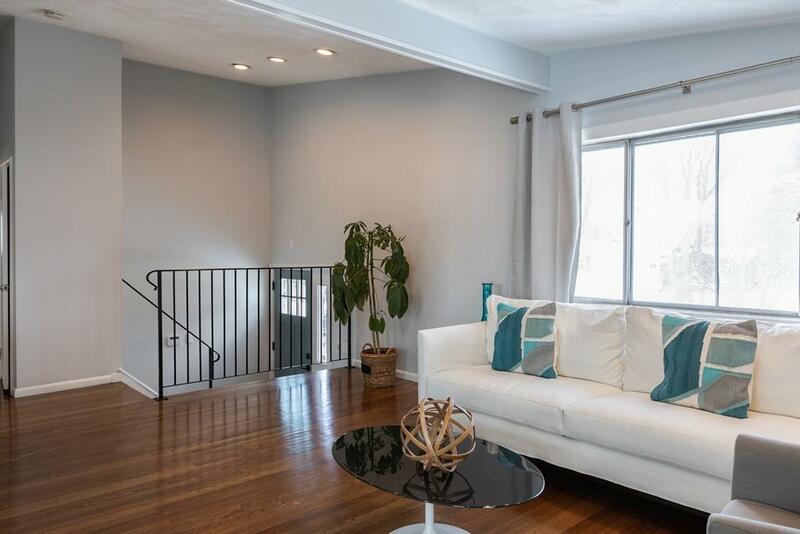 Drenched in sunlight, the main floor is perfect for entertaining with bonus room. Enjoy the Newer lower level family room with fireplace and Newer full bathroom. The living quarters feature 3 more bedrooms and a master bedroom with private attached bathroom. Large backyard and great deck. Central Air conditioning, attached 2 Car EE garage with newer doors, new roof, newer laundry machines, new 3rd bathroom and much more! 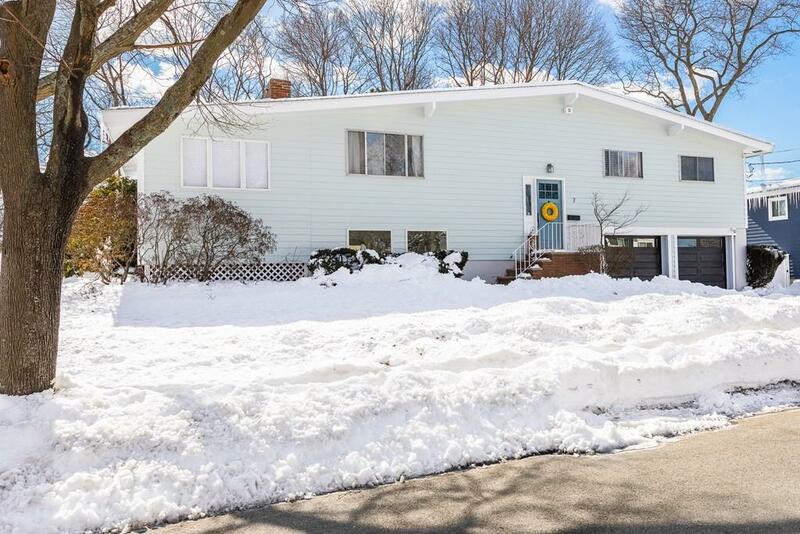 Schedule your appointment today and move close to parks, beaches, stores, and an award winning BLUE RIBBON high school, one of only 3 in Massachusetts! 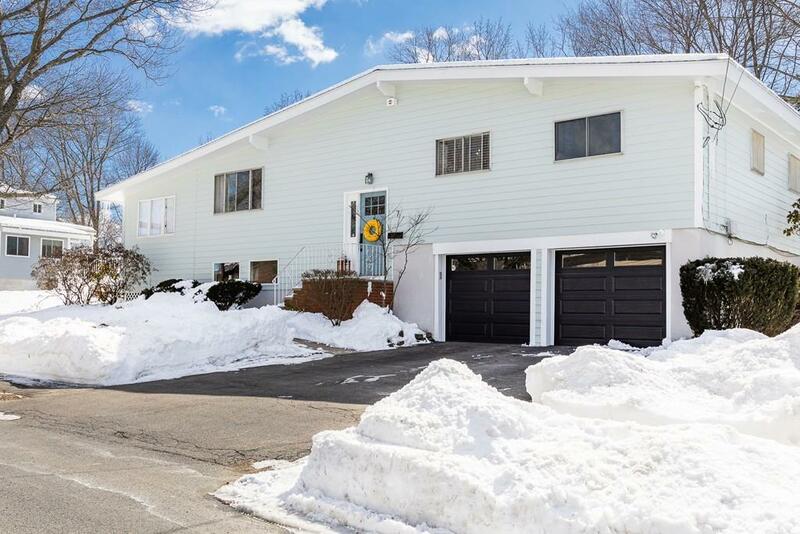 Listing courtesy of Goldstein Foutes Team of Sagan Harborside Sotheby's International Realty. Listing provided courtesy of Goldstein Foutes Team of Sagan Harborside Sotheby's International Realty.